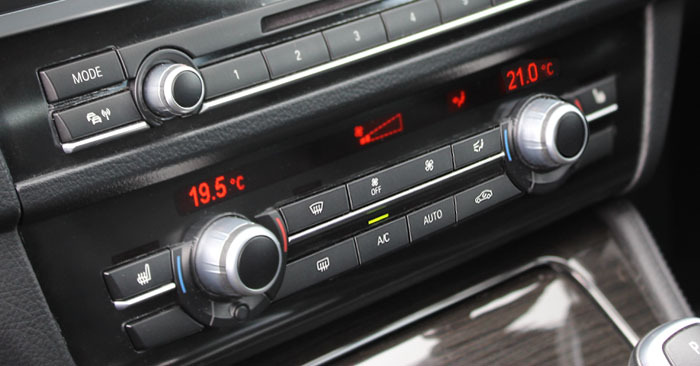 PROBLEM - Your car looses at least 10% Air-Con gas every year! This means the Air-Con system in a car over 2 years old is much less efficient than it is designed to be. 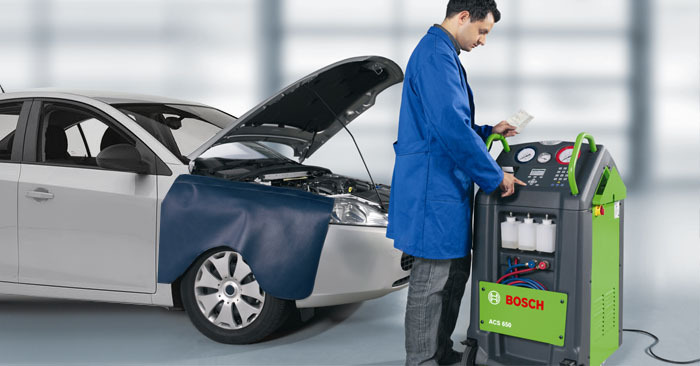 Car Manufactures recommend servicing and recharging the Air–Con system every 2 years. Removal of odour or bad smell, caused by the build up of bacteria, fungus and other microbes. Replacement of pollen filters, which is especially essential for allergy sufferers. Studies suggest cars that have not had the pollen filter changed can have an interior air supply 6 times dirtier than the exterior air of you vehicle! Testing for leaks and fault diagnosis. Making small repairs when necessary can prevent expensive problems in the future. Improved visibility. A well maintained Air-Con system will de-mist windows in seconds. Book your car into German Motor Works for an Air Conditioning service and recharge, while you wait. Benefit from all the points as listed plus competitive pricing.... So why not give us a call on 028 4062 8034 to book an appointment today.